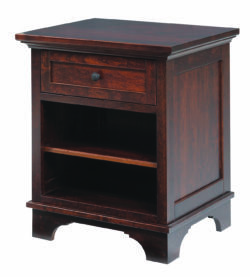 Storage is always a priority when looking at available space in a room—and next to the kitchen, the bedroom is almost always the room with the largest storage needs. 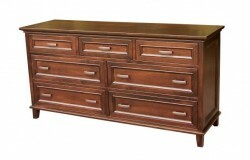 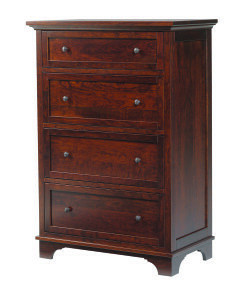 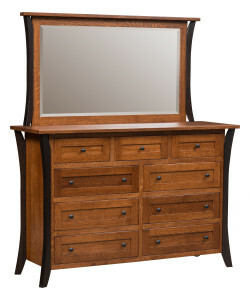 Dressers and chests are the go-to options for bedroom storage and the different sizes and shapes of these furniture styles can help provide room for clothing, jewelry, shoes and accessories. 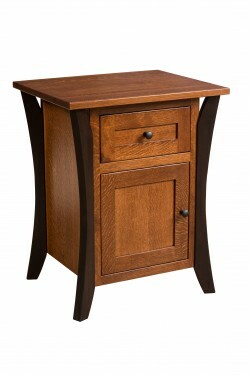 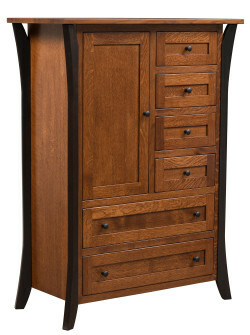 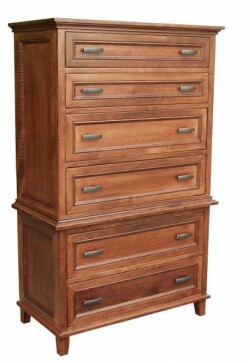 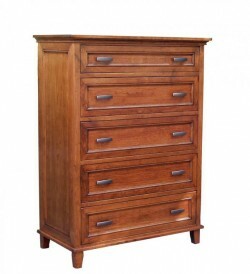 Available as part of a matching bedroom suite or as individual pieces that complement existing furniture, dressers, chests, armoires, and nightstands offer stylish, yet practical storage solutions. 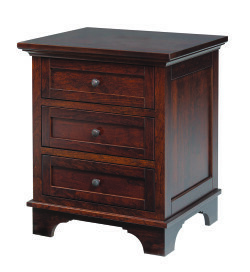 And as with all of our furniture, our bedroom storage options are made-to-order by some of the finest Amish craftsmen in Ohio. 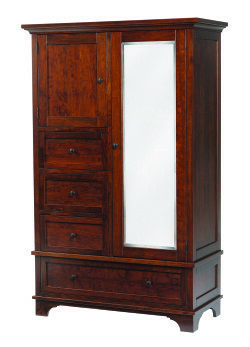 Many of these artisans have honed and perfected their trade for generations and their exceptional skill means that each piece of furniture can be customized for size, stain color, hardware and wood species. 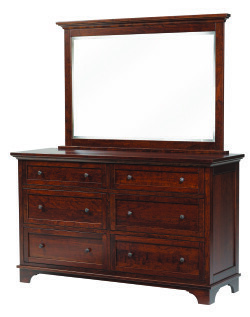 Solid construction from sustainably harvested American hardwoods—Maple, Cherry, Red Oak or Quarter Sawn White Oak—are distinctive hallmarks of our handmade products. 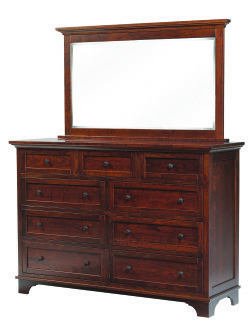 The second floor of our Westerville, Ohio showroom is filled with examples of our bedroom storage furniture; drop by our store to touch and feel the quality or call to learn more about which of these practical pieces will work for your home.